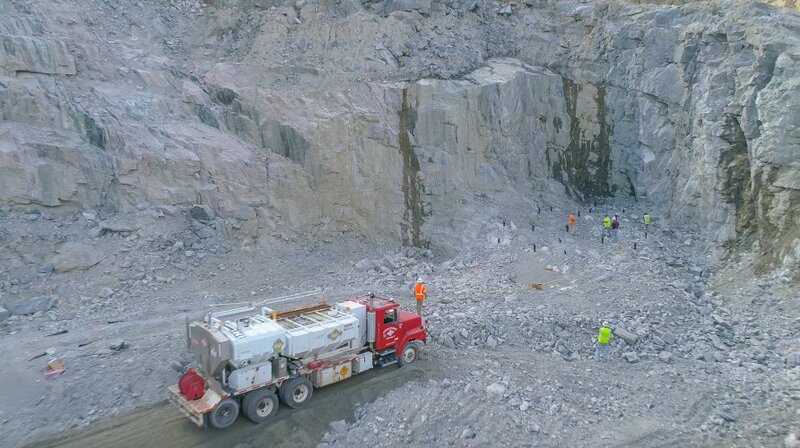 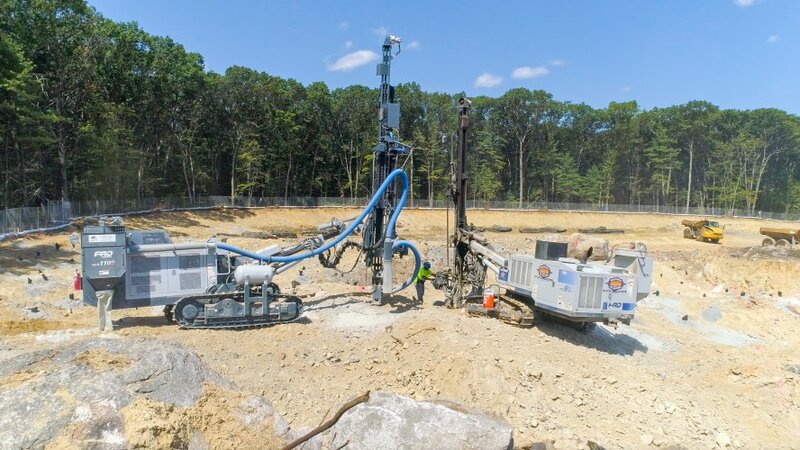 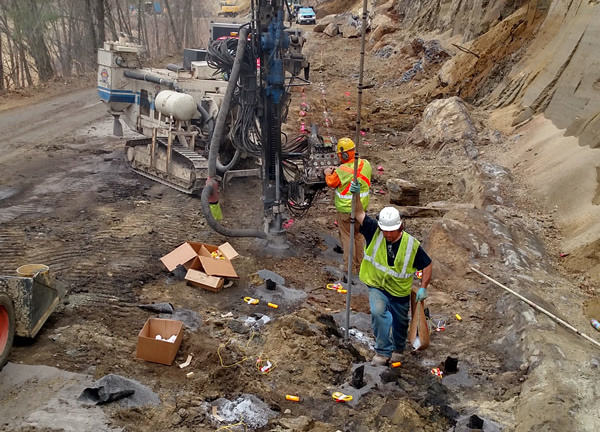 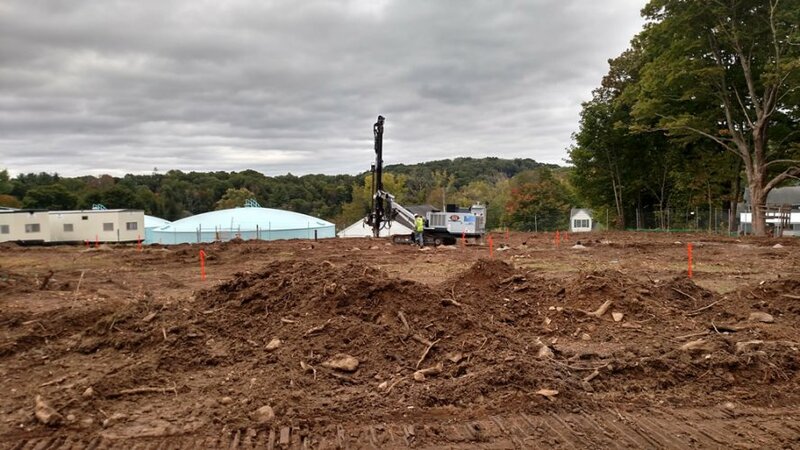 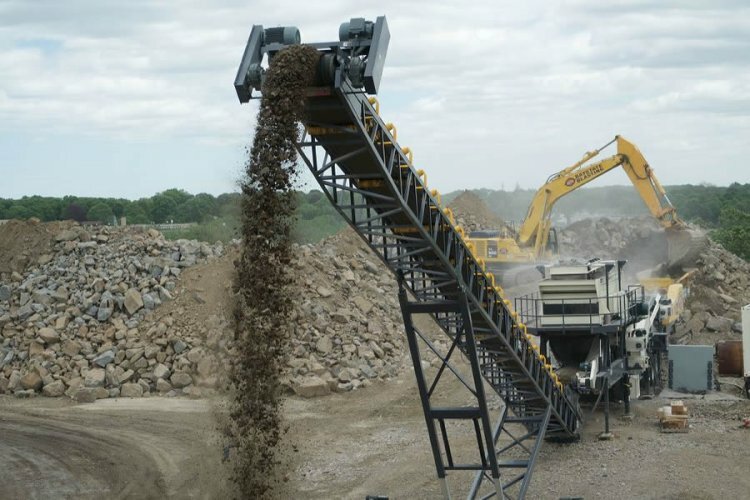 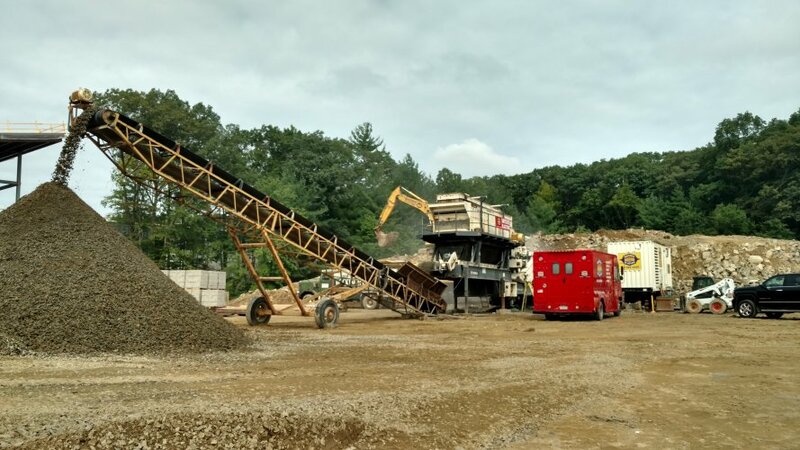 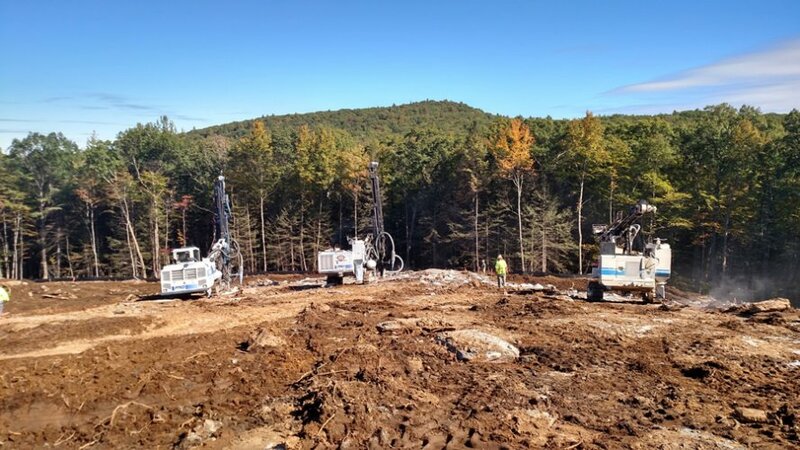 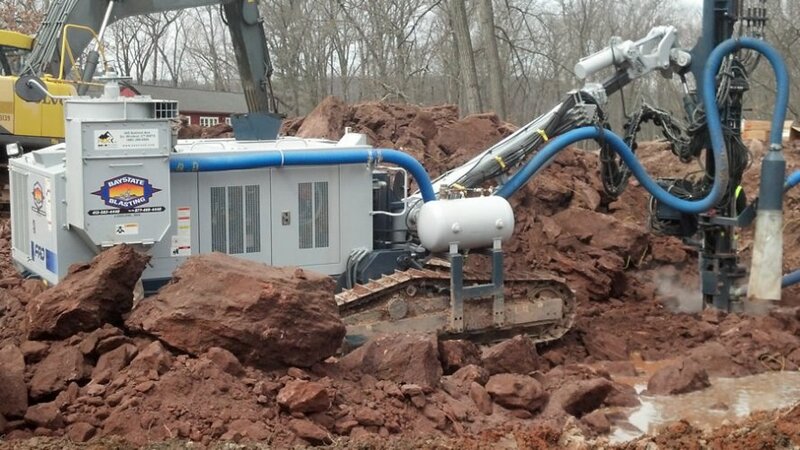 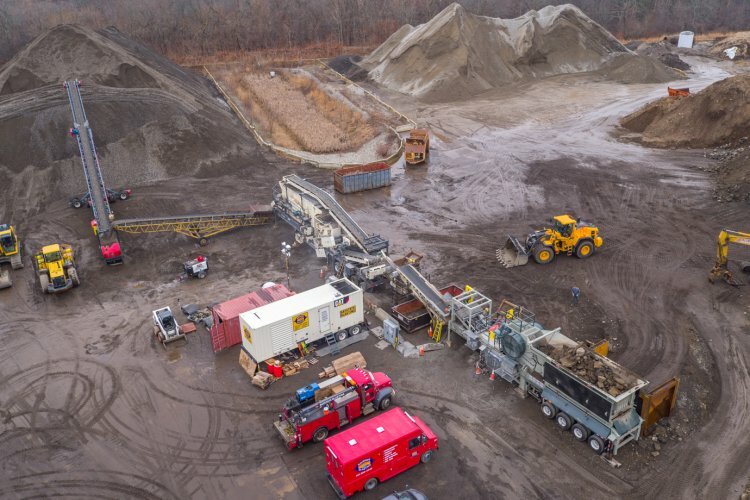 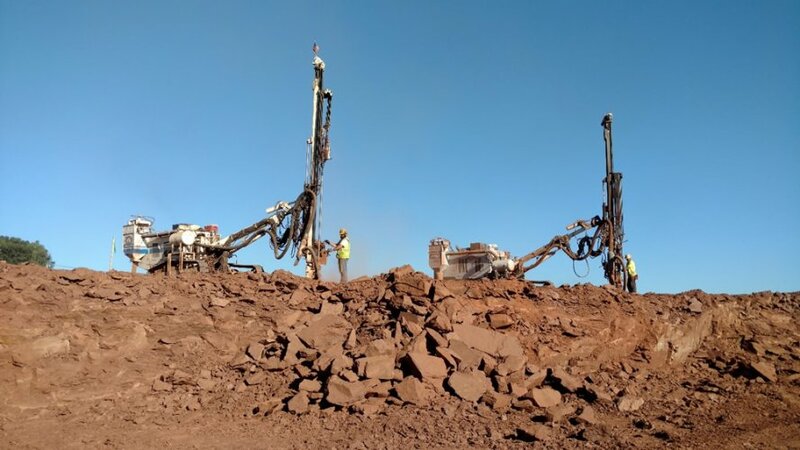 Baystate Blasting, Inc. (BBI) is a family-owned drilling and blasting company located in Ludlow, MA that provides a full-range of rock blasting and rock crushing services. 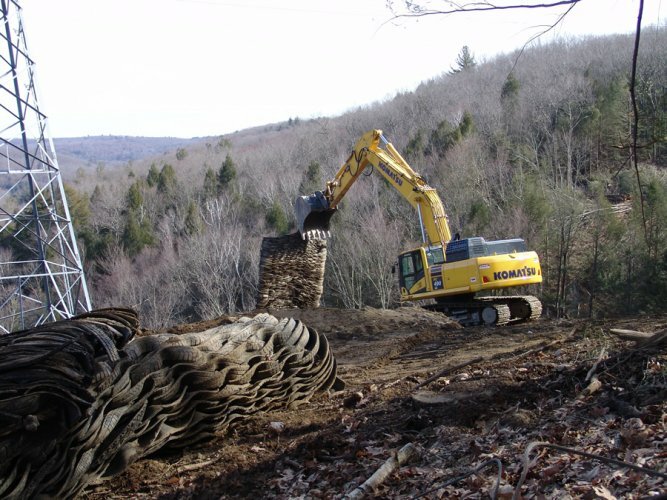 Since our inception in 2003, Baystate Blasting, Inc. has been providing customers throughout the Northeast with the highest quality of work in a safe, accurate, professional and timely manner. 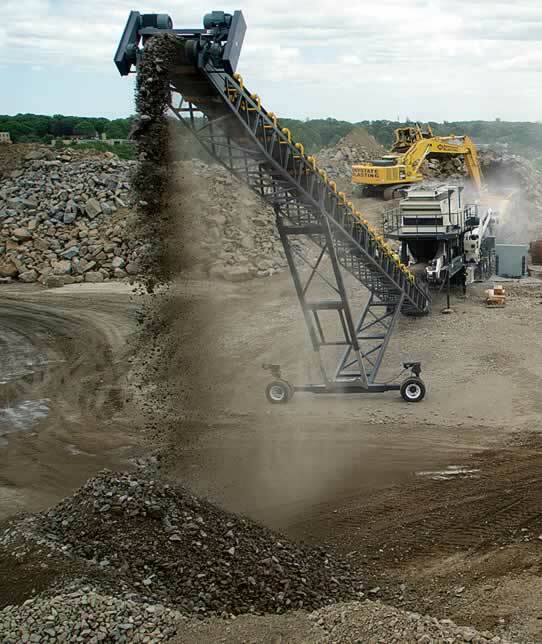 Whether public or private, large or small, let our team of professionals handle all your project’s rock removal and rock crushing needs. 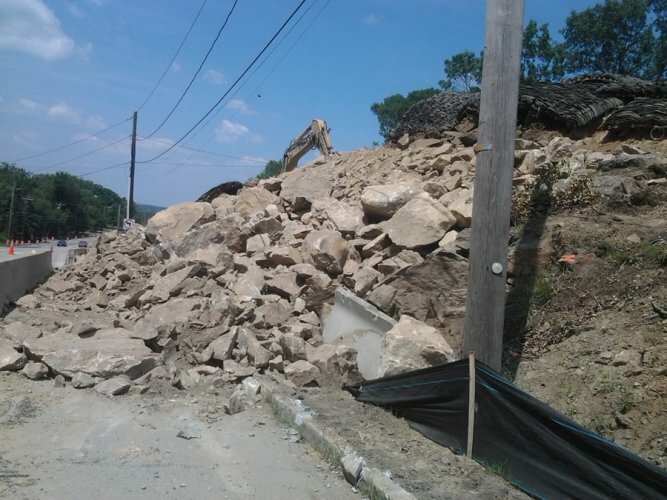 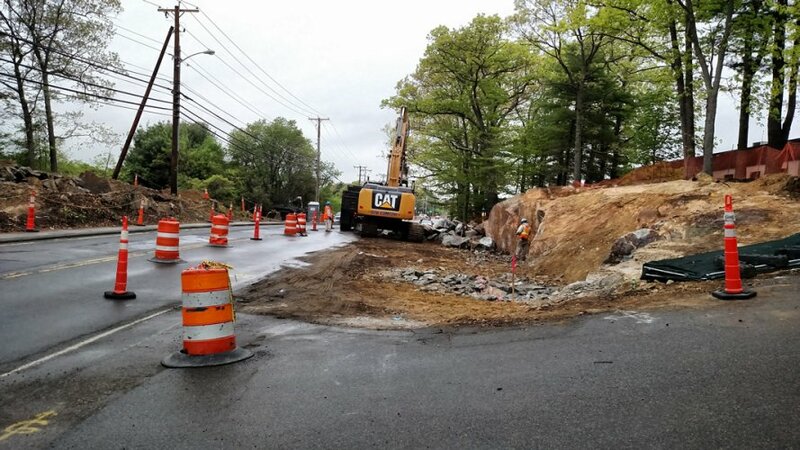 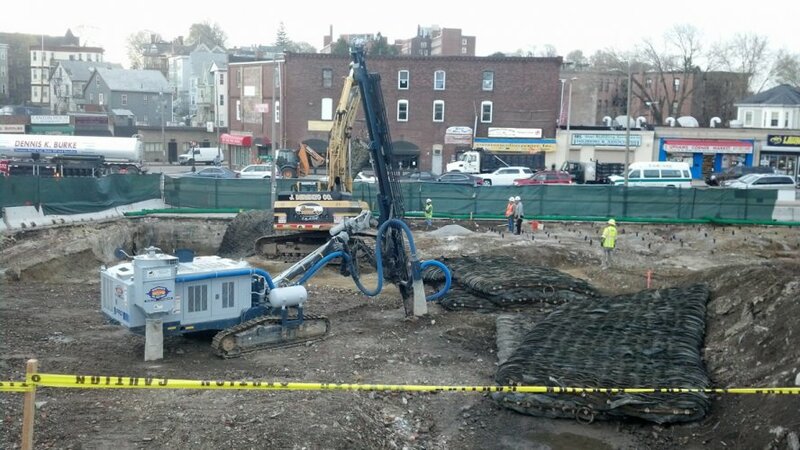 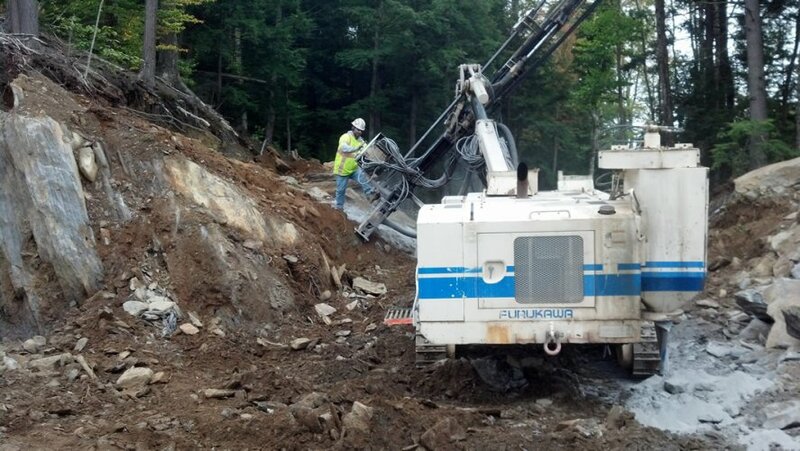 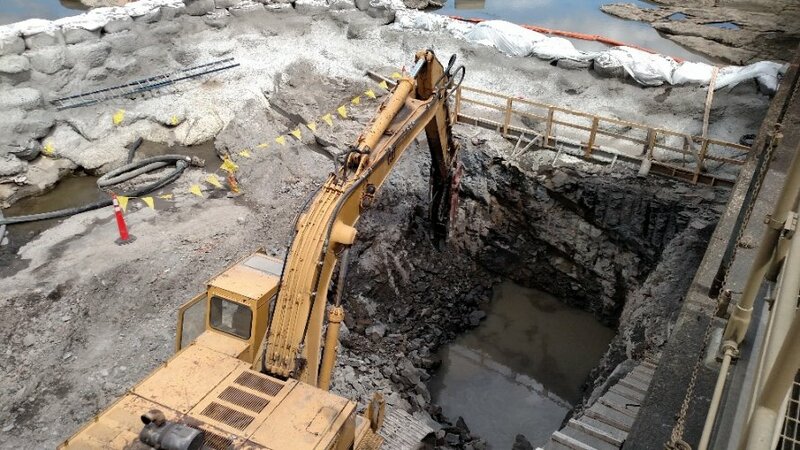 Baystate Blasting, Inc. offers a full range of services in the realm of ledge and rock removal. 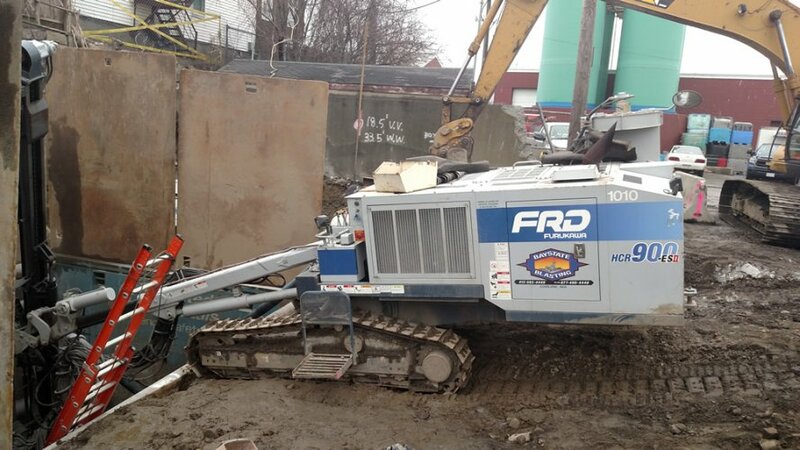 Whether you are in need of large or small construction site preparation; road and highway work; line drilling and trench work; quarry shots; or a residential work such as foundations or in-ground pools, let our professional, certified team solve your stone removal problems. 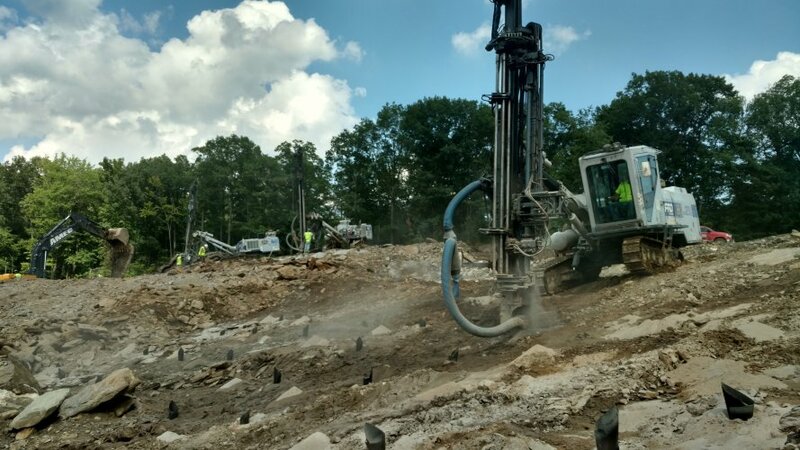 2017 © Baystate Blasting Inc.